Who will be first with an iPad designed sportsbook? In a month I’ll be able to sit on my couch watching soccer with my iPad and placing bets on the game. 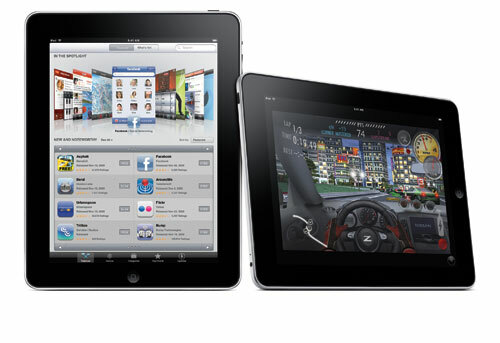 Apple’s iPad will soon go on sale in the US and later next month in some European countries. With the iPad there are new opportunities to give the user an experience better than just using the “normal” sportsbook. An iPad specific sportsbook will get a lot of interest and I am just sitting here waiting for the first operator to launch one. So if you haven’t started looking into the iPad and the exiting possibilities then it is time to do so! If you need help then get in touch with me, staffan.schroder@inuse.se, and inUse, we’ve already developed a number of iPhone Apps and are working on a number of iPad projects as we speak.